So what do you get when you put a UK prog star and a Scandinavian metal god together? Well, if last year's Åkerfeldt/Wilson Storm Corrosion project is anything to go by, not a lot. 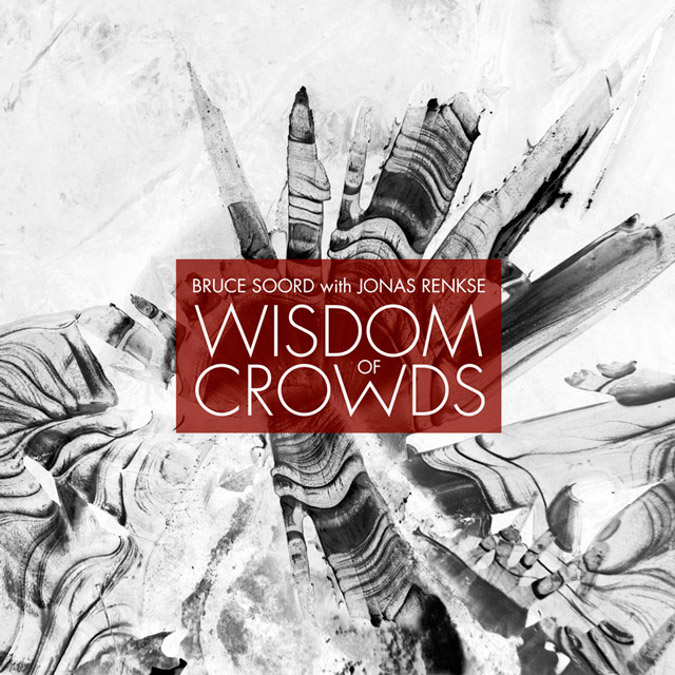 So it was with a certain amount of trepidation that I decided to order Wisdom of Crowds from The Pineapple Thief's Bruce Soord and Katatonia's Jonas Renkse. My concerns, however, proved unfounded, this is a really good album. I am not sure what The Pineapple Thief or Katatonia fans will make of it and I have not judged it based on the releases of either band. Renkse's vocals are quite distinctive and his melancholy tones will be immediately recognisable to Katatonia fans but the laregly electronic music underneath is quite different from Soord's Pineapple Thief (even if you catch flashes here and there). It struck me as somewhat amusing that whilst Steven Wilson embraces the past with his latest seventies prog inspired work, Soord has gone down a more modern electronic route showing touches of the likes of Archive, Muse and Pendulum, whilst still not quite kicking off his comfortable prog slippers. He has pushed boundaries, but not to the extent that he will have alienated his fan base. Song wise the album has some great songs, Pleasure, Frozen North and the title track, Wisdom of Crowds are all immediate favourites, but there is not one track I feel like hitting the skip button on. Overall, an impressive collaboration and one I hope we see produce more new material again.